Realizers of the stature of Isabel Coixet with her work “La librería”; the award-winning premiere of Carla Simón, “Verano 1993” or “María (and others)” by Nely Reguera are shown in Tarifa through the cycle promoted by the Cádiz Provincial Council, in the cultural program “Planea 2018”. The cycle “Women of cinema” begins next Friday, November 2 with the screening at the House of Culture of “Júlia ist”, the film by the director Elena Martín. It portrays the life of Julia, a young architecture student, sure of her desire to undertake changes, until they begin to occur. The protagonist arrives Berlin with an Erasmus scholarship, completely alone for the first time, discovers that she is not so clear about what she wants to do. You will have to take on the challenge of building a new life in a huge and crowded city. 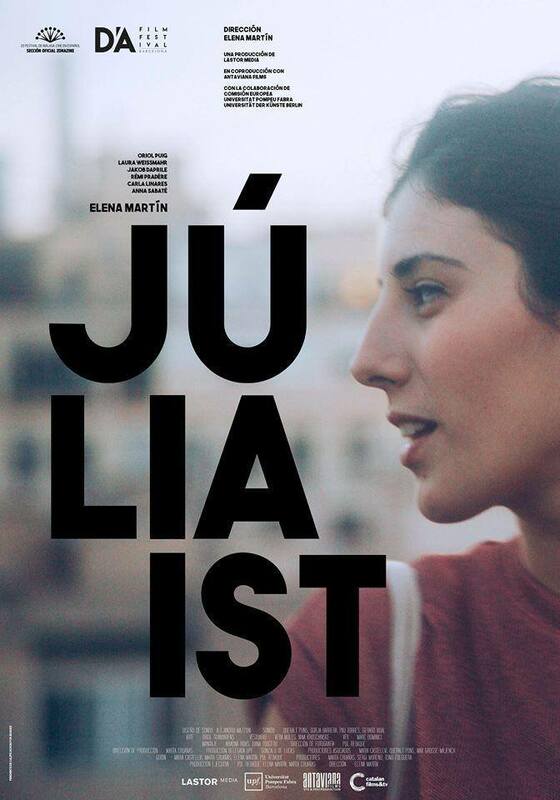 It is the synopsis of “Julia ist”, the first film that next Friday, November 2 opens the cycle “Women of Cinema”. The program focuses on the production of Spanish directors who come to Tarifa through the “Planea” program of the Diputación de Cádiz. Three other films by Spanish directors will arrive at the Casa de la Cultura, every Friday of the month of November. This is “La biblioteca” by Isabel Coixet, scheduled for November 9. “Verano 1993”, by the director Carla Simón (Friday, 16), and “María (and the rest”) by Nely Reguera (Friday, 23) are the rest of the films scheduled during the month of November. All films will be screened at eight o’clock in the afternoon, with free admission.